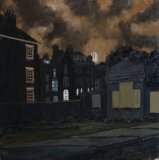 These are also oil paintings of Liverpool at night. 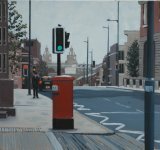 Prints of these are available.Suitcases, Everyman, Taxi! 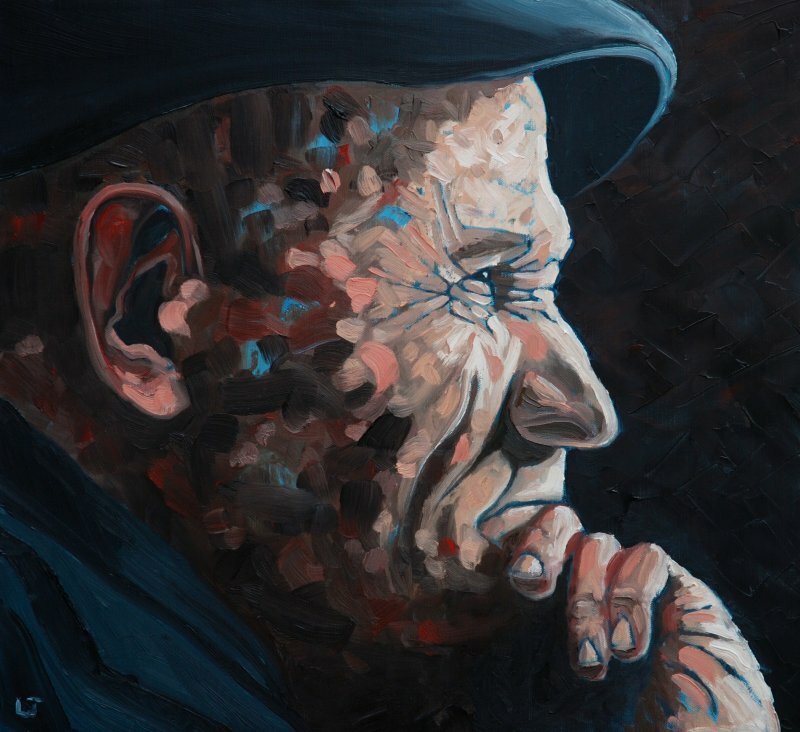 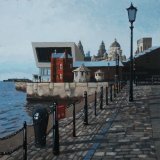 All prints are professionally framed in Liverpool using a 3-inch gloss black frame with double white mounting card showing artists signature and title.